We are told we have to do what everyone else does. lay low, and don't make to much noise. I am here to say that to hell with convention. 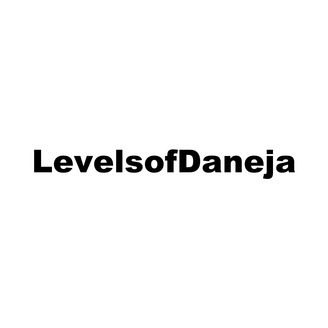 My podcast is a way for me to go against the grain while giving my insight to what is going on in the world and maybe even motivate you to so what it is that you always wanted to do. 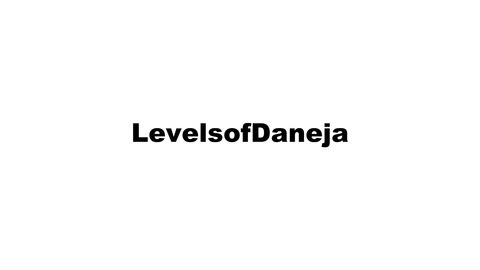 You can always contact me via email at levelsofdaneja@gmail.com or Danejagram@icloud.com GOD Bless and have a great day. What's going on guys! This is my first ever podcast! Here I am speaking about why I decided to create via this medium and what else, Donald Trump!